Airport spokesperson Leigh Gunkel-Keuler said the airport’s contingency plan kicked into operation. 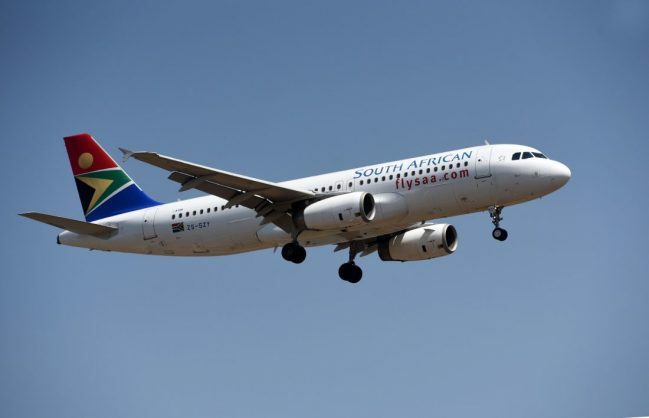 Management of OR Tambo International Airport in Johannesburg said operations were back to normal this afternoon, after the busiest airport in Africa suffered a power cut early in the morning for about two hours. The power outage at about 5am affected services and processes at the airport, impacting the parking area‚ escalators, baggage system and telephone lines as well as escalators‚ and about 20 flights that had been scheduled to come in and out of the airport between 6am and 7am. “Technicians restored power in full by approximately 6.45am. Of the 20 flights scheduled to depart between 6am and 7am, 18 left on time and two were slightly delayed. The delays were due to a hangar repositioning in one instance and baggage issues in the other. Airport operations are now running normally,” Gunkel-Keuler said.